Got a long ride ahead of you and don't want to feel like you survived ten rounds with Ali afterwards? 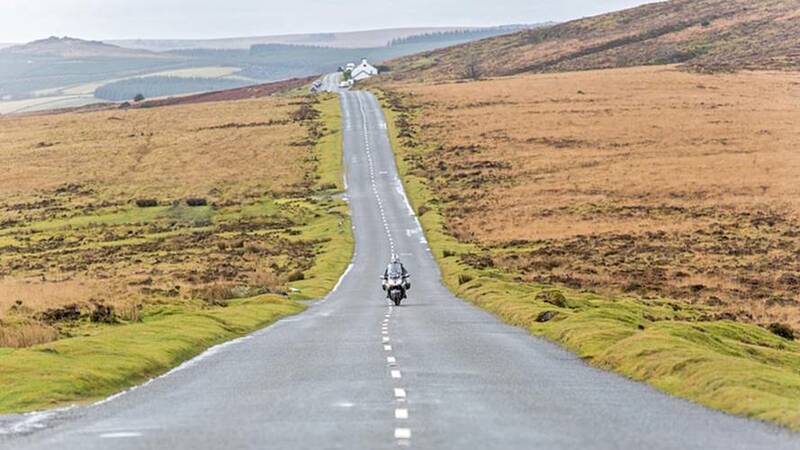 Find out which bikes are the comfiest on long hauls. All five of these bikes eat up the miles, but which one is the best for you? 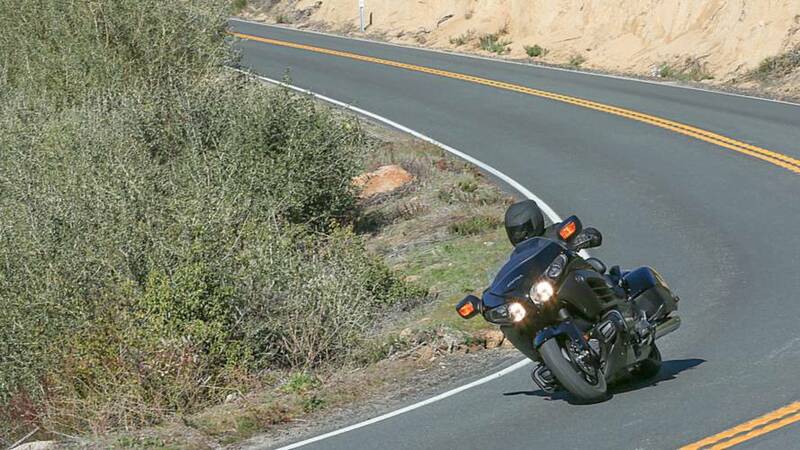 We've also added five more affordable touring motorcycle options.